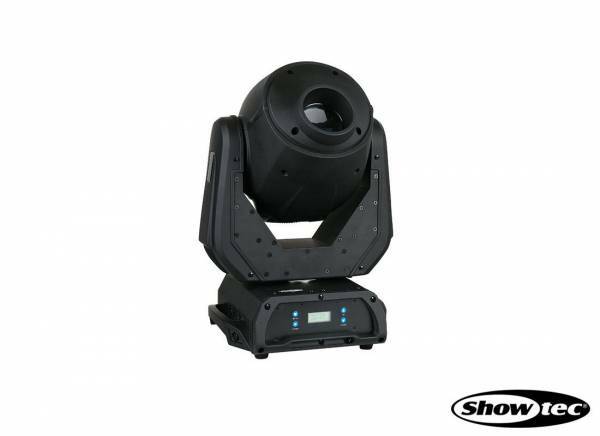 Informazione prodotto "Showtec LED Movinghead INDIGO 4600"
The Showtec LED Movinghead INDIGO 4600 is a LED Moving-head Light Effect and represents the successor of the very popular Indigo 4500. With its revolutionary new optical system, this Light Effect Tool gets 20% more light output with half the LED power (30W). The Showtec Indigo 4600 has one color wheel, two gobo wheels, a DMX focus, a rotating prism and a strobe function. To simulate special dimming effects, the Showtec Indigo 4600 features standard DIM4 dimming technology. 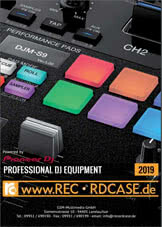 The perfect solution for clubs, mobile DJ and smaller rental applications! With only 9,5 kg, the Showtec Indigo 4600 provides not only superb specifications, but represents also a very lightweight moving-head. Sii il primo a scrivere una recensione per: "Showtec LED Movinghead INDIGO 4600"